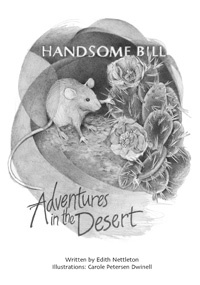 Handsome Bill, Adventures in the Desert is hot off my drawing board where he and Cactus Joe have resided, teaching me about the desert, for the last two or so years. 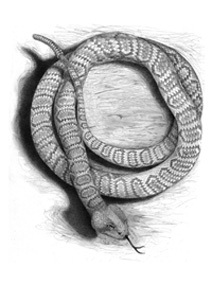 A delightful tale that brings a desert full of information about the animals, plants, dangers and beauties of the desert. Suitable for ages 5 to adult. ~ 60 illustrations. Author Edith Nettleton, docent at the Lindsay Museum in Walnut Creek, CA for many years, knows her research. It was a delight to illustrate this book. Follow Handsome Bill as he meets up with all kinds of bugs and plants, coyotes and owls. The food is different and what's this about eating a drink of water? The desert is rich in adventure for everyone ... including mice! Enjoy. Windows & Skylights is the third Anthology of the Benicia Library's Every First Tuesday poetry group. I've been working on it with a group of poets who meet every first Tuesday of the month at the Benicia Library. Being involved with the production end of two previous books for this group, I put on the publisher's hat for this one and tried something new. 'On demand' publishing makes an unlimited number of books available over a period of time ... and ... I don't have to store the books in my studio! From youngsters still in high school to gray haired retirees, 30-something professionals and artists to the local handyman hero, their poetry resides in this book to entertain and perhaps awaken you to perspectives that are new and refreshing. From the very first poem in the book: 'Dinosaurs Are Not Extinct, One Resides in My Living Room' to the final 'Concert' the pages in this anthology will delight, entertain, and take you ... to 'your' there.